Invisalign - Dentist in Wayne, PA | Jonathan D. Stone, D.M.D. 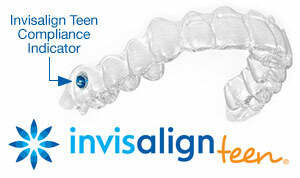 For more information on Invisalign in the Wayne, PA area call Jonathan D. Stone, D.M.D. at (610) 687-0505 today!